We grow all the rice we market. Most of the land we farm lies within the area of Pals lake. The climate here in Pals is ideal for growing rice. Our irrigated land and/or land flooded by the River Ter provide the rice with all the nutrients it requires. This, combined with the favourable weather conditions and our careful environmental-friendly cultivation, gives an unbeatable quality to the rice. The farming process is modern, although weeding, replanting and tending the rice paddies is still done by hand. We farm in accordance with very strict agri-environmental farming constraints as regards the use of pesticides and chemicals and prioritise biological pest control and the recovery of the region’s native rice varieties. 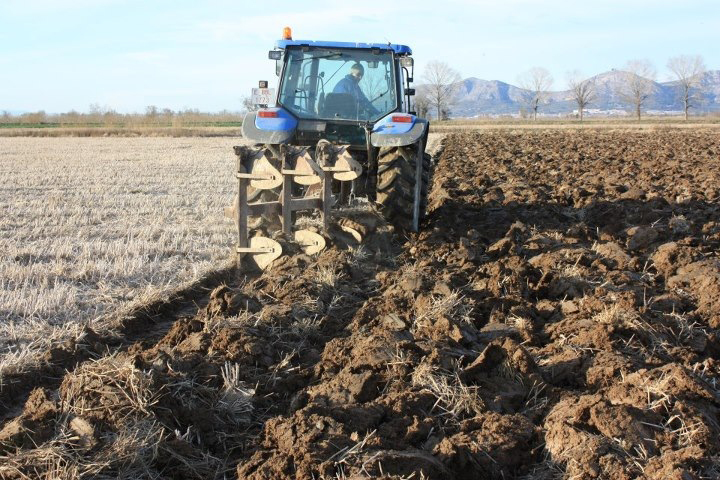 Harvesting is fully automated and involves the use of special machinery to collect all the rice swiftly and reliably, in order to avoid the risk of losing the harvest because of possible heavy rain in autumn.